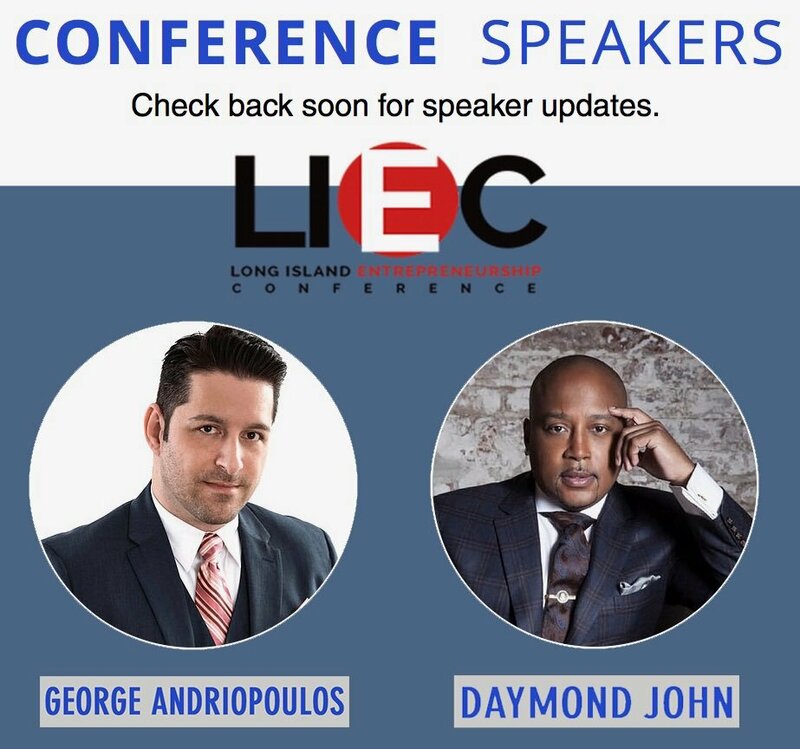 The Long Island Entrepreneurship Conference 2018 will bring together over 500 existing or aspiring entrepreneurs. This one-day event will provide entrepreneurs with training resources, networking, breakout sessions and insights from industry leaders. 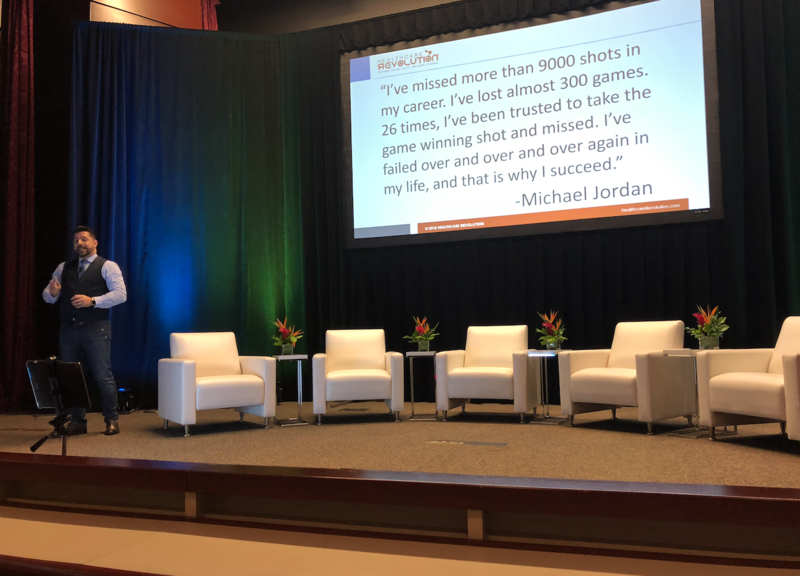 Long Island Entrepreneurship Conference 2018 was held at the Long Island Marriot on September 29, 2018 and was themed “Defeating the Giants.” George Andriopoulos of Launchpad Five One Six and Patrick Bergen of Compass lead this session at LIEC 2018 after having both participated in the keynote entrepreneurship roundtable.